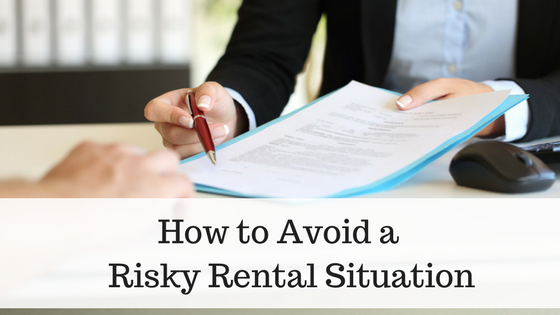 Writing a rental listing is only half the battle; you have to make sure that potential applicants will actually find the listing! Even if your listing is perfect, covers all the basics and the extra details, it will not be worthwhile if no one actually sees it. So, where will your listings be found? Online: In order to remain competitive, your listing must be online. A study from Apartments.com found that 61% of online apartment searches begin with either an apartment listing site or a search engine. 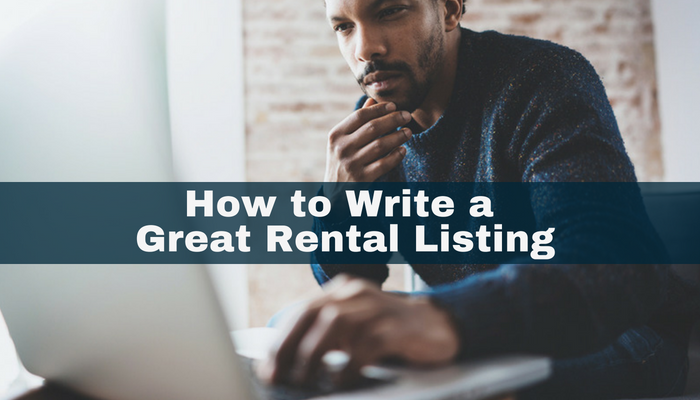 Use this resource to its fullest by ensuring that your listing is syndicated to all the top rental listing sites so that your listing will be seen by the most renters. Offline: Don’t limit your listings to online searches; placing local classified ads, posting flyers in local hot spots, and of course, offering bonuses for word-of-mouth referrals are all excellent ways to get your property’s name out in the community and garnish interest. Rent (Including Deposits and Fees): Savvy renters always have pricing at the forefront of their minds during their rental search. Make sure that you include your listing price and all information regarding any fees, deposits and utility responsibilities. 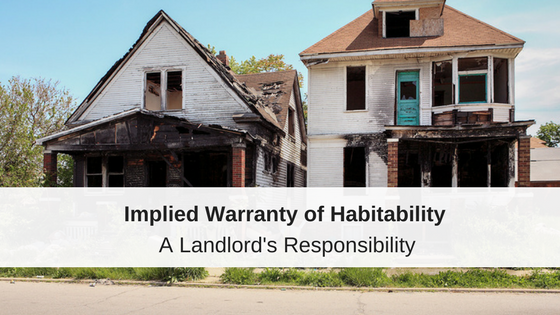 This helps ensure that potential renters who inquire about your property are actually able to afford it. Bed and Bath Numbers: This basic information is a must-include point when creating your listing. Renters already have a good idea about the minimum number of bedrooms and bathrooms that will suit their needs. By providing this information you give your future renters an easy way to search based on a specific number. Square Footage and Floor Plan: Square footage might be a no-brainer inclusion, but it cannot convey as much as you might like. Help your potential renter visualize the space by including a floor plan or even a virtual walk-through. Aesthetics and Mood: Listings should not only highlight key aesthetic features but should highlight the overall feel of a property. Is the unit cozy and rustic with newly refurbished wood flooring? Or is it modern and industrial with walls of exposed brick? Describing your property’s features and feel will ensure you find applicants who will feel right at home in your rental. Be sure to mention natural lighting, particularly if your property boasts a large number of windows. In-unit Amenities: Dishwashers, washer and dryer hookups, and air conditioning are all highly desirable to potential renters. Highlight what your property features and save everyone time by vetting out renters who would otherwise inquire about their deal-breaker appliance. Storage and Parking: From pantry space to garage or in-resident storage units, renters want to know what your property will comfortably hold. A specific parking spot is desirable for renters; let them know what is included and what will incur a fee. Pet Policy: Pet-friendly rentals are highly desired and pet owners will immediately disqualify a rental from their search if the rental listing conveys that pets are non-negotiable. The Little Details: You should include a detailed description that rounds out your rental listing. Let your potential tenants know what makes your property unique, describe the little details or out-of-the-box features that cover more than the checkboxes on the rental listing sites. Highlight features like its walkability from key locations, the area’s local flavor, or the lisiting’s proximity to great parks and schools. Once renters have narrowed down the available properties based on cost, size, and basic features; it will be time to compare and contrast based on extra amenities and additional details. Ensure you include any extra features so renters can determine whether your property would be the perfect match for their needs. Neighborhood and Location: Everyone knows how important location can be, so be sure to highlight your property’s proximity to local businesses, transit, hot spots, and other places of interest. However, this isn’t all renters want to know; talk about the surrounding community feel as well to ensure they know if it will be a good fit. Group Amenities: Pools, outdoor patios or play areas, fitness centers and other amenities for residents provide convenience and extra value to your rentals. Let your prospects know what shared features are available for use should they live on your property. 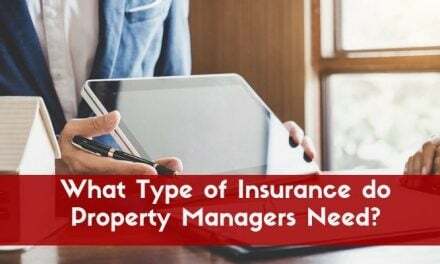 Management Information: Some tenants may prefer on-site managers to ensure that there is someone there to quickly address any property maintenance issues. Security Features: Note if the locks have been changed, if there is a fenced yard or if the property includes a security system or keycard entry. Creating an excellent rental listing is your first step to finding the dream tenant you’ve been hoping to attain. Ensuring that your listing will be found online, that it has all the little details needed for your potential renters to make a decision about whether the property is right for them allows you to weed out any time-wasting showings and ensures that any inquiries you get are from legitimate prospects that could turn into long-term tenants.